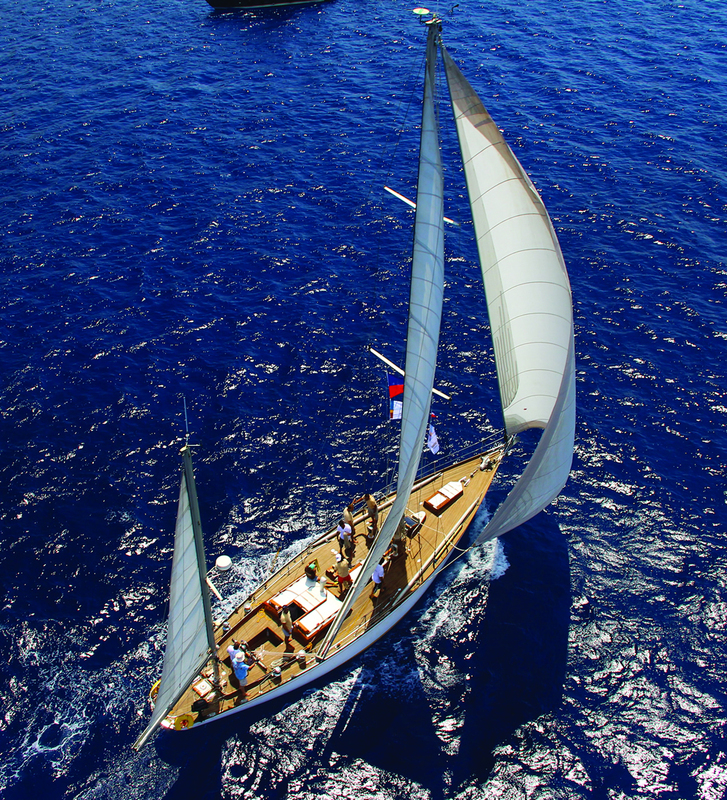 • Aegean Classic Schooners, with LOA equal or greater than 7.5m. •Traditional Work Boats, with LOA equal or greater than 7.5m. A minimum number of 3 participating boats is required for each class. Entries must be submitted to the Sailing Yacht of Corfu Secretariat, or filled electronically through the race website (www.ccyr.gr).